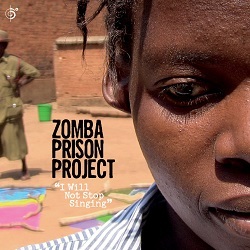 The Zomba Prison Project, started by author and producer Ian Brennan (Tinariwen, Ramblin’ Jack Elliot) is at once a fascinating case study of the transformative power of music and resounding call for prisoners’ rights in Malawi’s notorious maximum security prison. Following the unexpected success of the first Zomba Prison Project album I Have No Everything Here, Brennan has returned to Malawi to produce a second set of songs, and attempt to correct some of the unwanted consequences of that album’s notoriety. Like its predecessor, I Will Not Stop Singing features a group of prisoners and one of the prison’s officers – many of whom had little or no experience as musicians – working alongside Brennan through musical workshops inside the prison, with stunning results. Many of the themes of the first Zomba Prison Project album are present here – loss, grief, regret, and living with HIV/AIDS. Despite this, the album is a joyous proclamation of the human spirit, and a call to arms for an end to global inequality, with Malawi now recognised as the world’s poorest nation. I Will Not Stop Singing also brings into sharp focus the rights of the incarcerated, especially the female prisoners that did not receive the mainstream media attention of their male counterparts and session musicians after I Have No Everything Here’s success. A number of the featured artists from the first LP are still imprisoned with no case files, while Elube, one of the featured artists from the first album, died in custody in the time since the album’s release. When two best friends start a band, songs get filled with inside jokes. 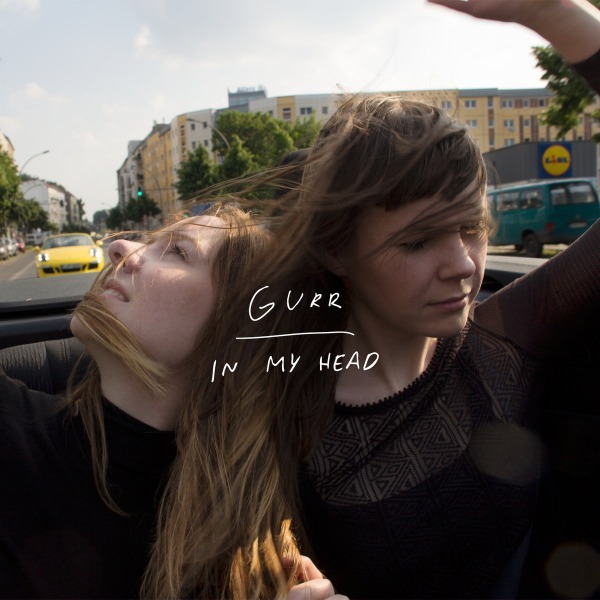 In My Head takes the listener on a journey of Andreya Casablanca and Laura Lee's friendship, their life, and a step further into the world of GURR. Having met in an American Studies class in Berlin, and after spending time in the US together, the US West coast sound was an obvious influence on their music, but Andreya and Laura draw from a wide set of pop culture references and personal experiences for their debut album.